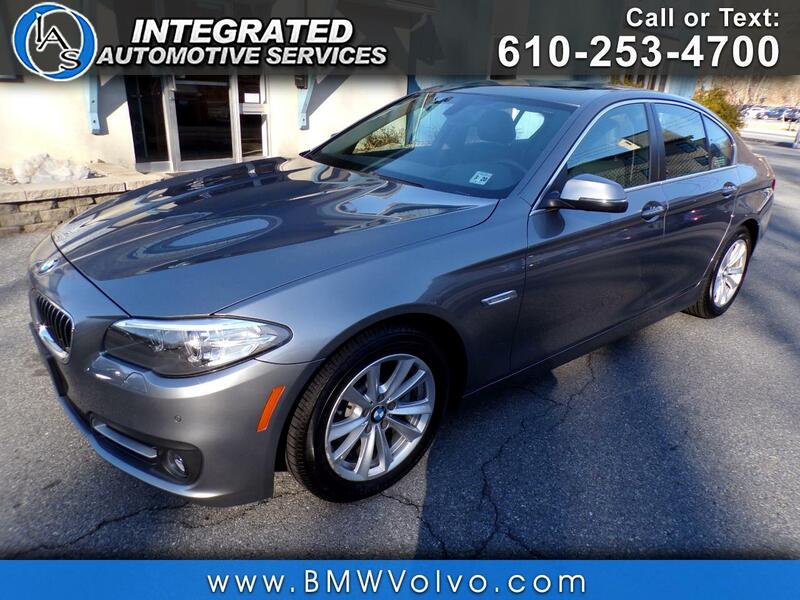 Used 2015 BMW 5-Series 528i xDrive for Sale in Easton PA 18042 Integrated Automotive Services Inc. Recent Arrival! Clean CARFAX. Backup Camera, AWD, Black w/Dakota Leather Upholstery, Adaptive Full LED Lights, Automatic High Beams, Cold Weather Package, Comfort Access Keyless Entry, Head-Up Display, Heated Front Seats, Heated Rear Seats, Heated Steering Wheel, Lighting Package, Navigation System, Power moonroof, Power Tailgate, Premium Package, Retractable Headlight Washers, Satellite Radio, Wheels: 17" x 8.0" V Spoke Lt Alloy (Style 236).